Recently we saw little buildings that could be transported by trailer to be used as offices, storage locations and other shelters, but these were lacking in some obvious amenities. 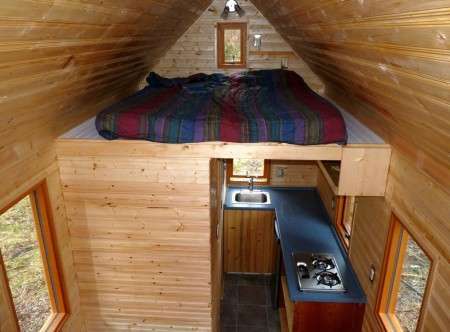 Another builder of teeny tiny houses uses a similar building plan, buts creates houses that are a bit more liveable. Tumbleweed Tiny Houses are designed to incorporate style and design aesthetic, and can include all of those modern features that make a home liveable full-time, including plumbing, electricity and appliances. When working with this teeny tiny house builder you can choose from existing plans or have a custom plan created. 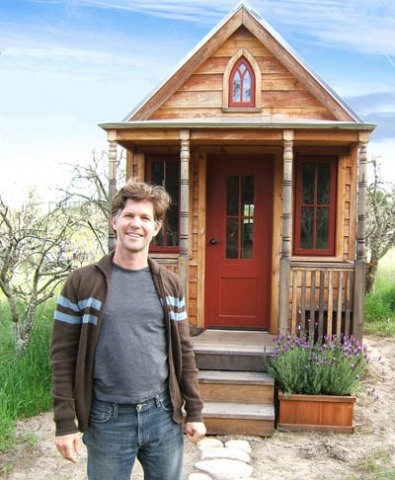 Most of their homes are between 90 and 400 square feet, and stand alone! It's a lifestyle that only some could manage, with a teeny tiny living space, but there are builders out there that focus on small home building as a specialty if it floats your boat. Great Invention Idea? It's a Bird! It's a Plane! No, It's You!! !